BIMINI, THE BAHAMAS – September 16, 2017 – Bimini Sands Resort and Marina today announced that their property, located on South Bimini in The Bahamas, has emerged from Hurricane Irma without significant structural damage and is slated to reopen its doors to guests on Thursday, September 21, 2017. Bimini Sands is already making ice, has gasoline and diesel. The fact that the property suffered only minor damage to gutters, power slips on the docks and a few satellite dishes, can be attributed to its prime location, which is heavily protected by the island’s native mangroves. 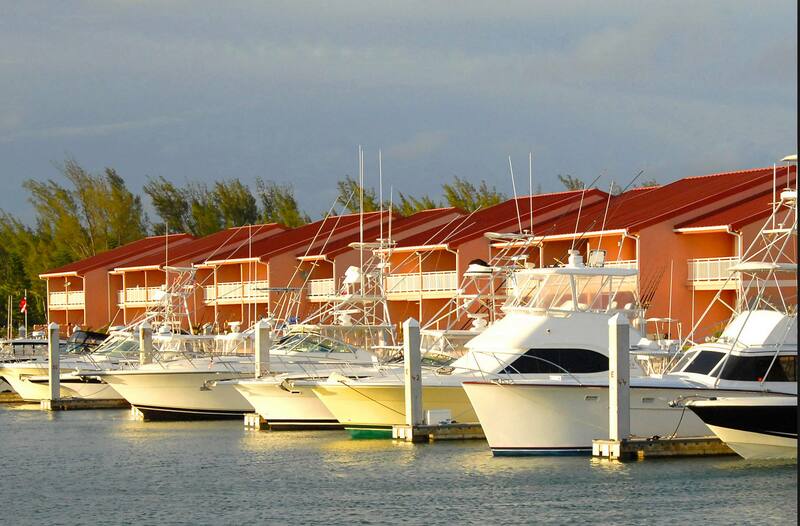 Bimini Sands is a 214 unit condo complex on South Bimini featuring one to five room units directly on the marina or ocean.